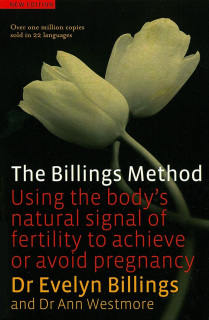 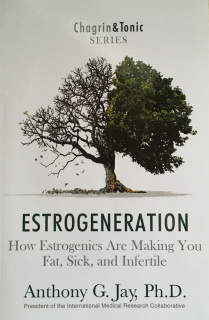 ​NEW ebook handbook on the Billings Ovulation Method®: “Understanding Couple Fertility with the Billings Ovulation Method®”. 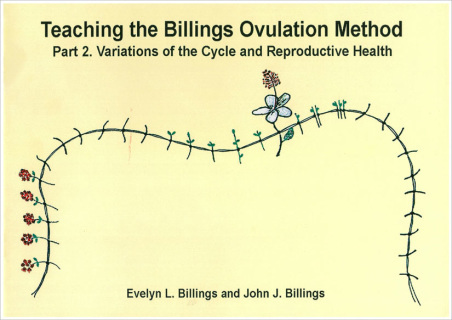 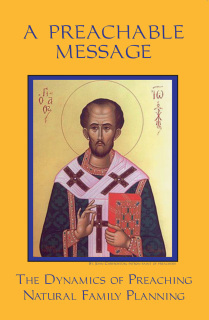 This teaching presentation is available only to those who have completed one of our trainings and is able to teach. 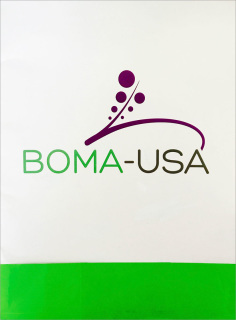 Contact boma@boma-usa.org​​​ for more info or to purchase. 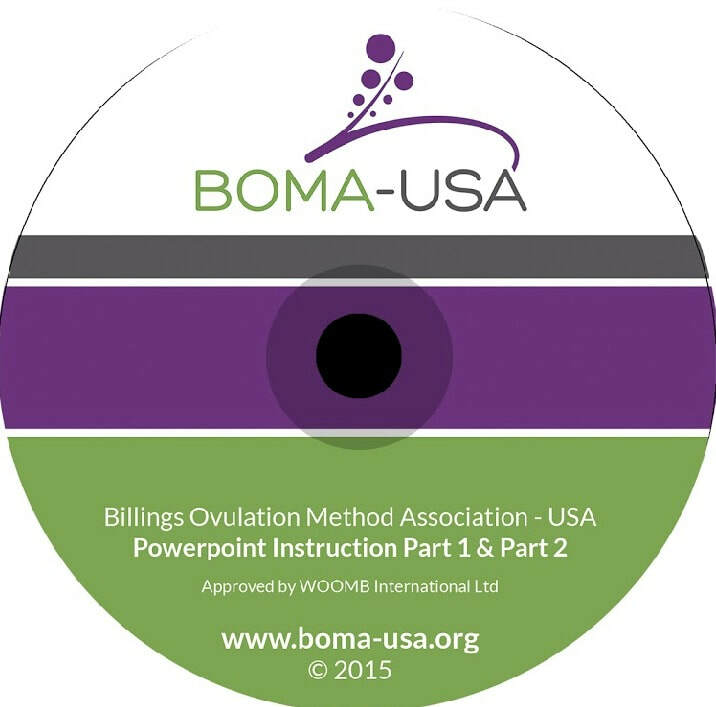 The 1st part of this power point presentation is used by BOMA-USA instructors to give the initial instruction for the Billings Ovulation Method®. 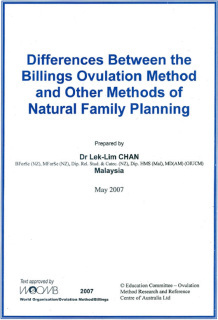 The 2nd part includes additional information and review that is useful for further instruction and follow-up.